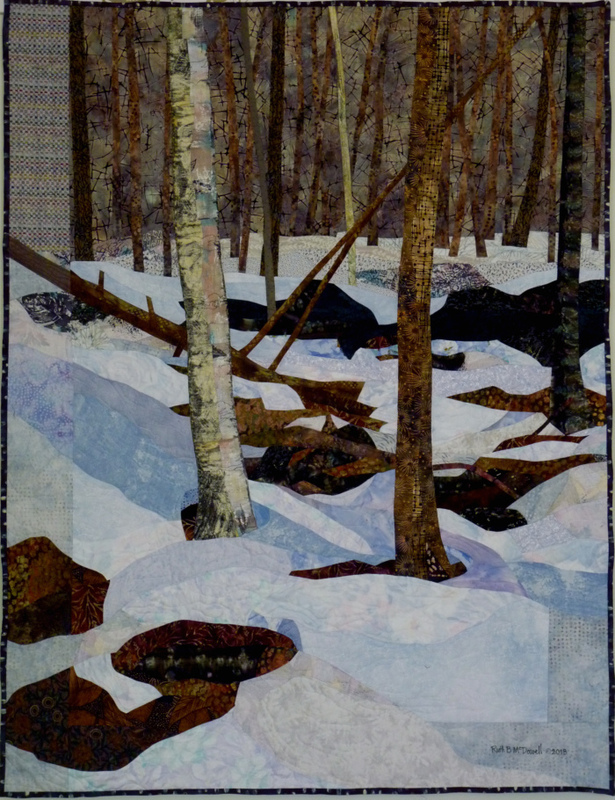 As the weather warms toward spring, the snow starts to melt first, up here in the woods, in a ring around the bases of trees and moss-covered rocks. Yellow birches glow softly with a satiny patina. Their bark peels in narrow shreds, quite different from the chalky paper-like curls of the white birches.